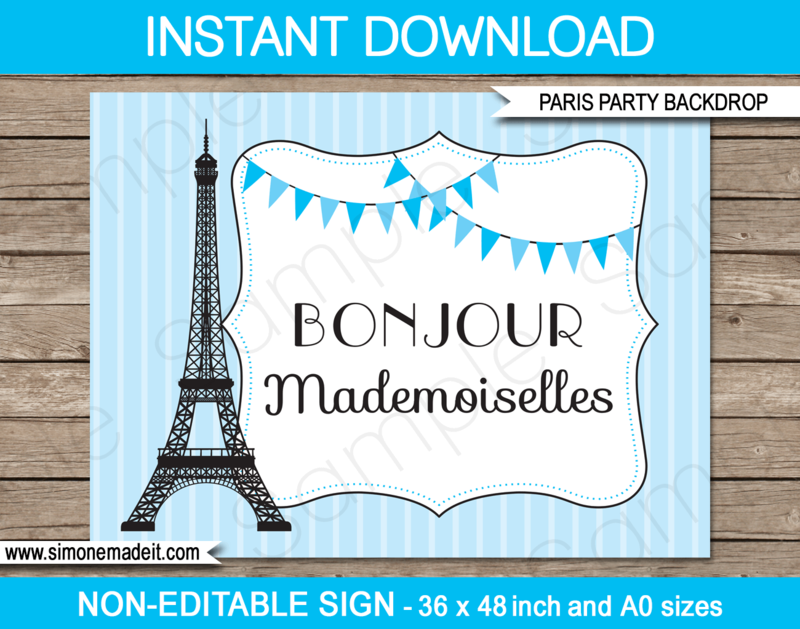 Instantly download this printable blue Paris Party Backdrop that says “Bonjour Mademoiselles”. Download links to this blue Paris Party Backdrop will be emailed directly to your inbox. Download your blue Paris Party Backdrop immediately after your payment has been processed. 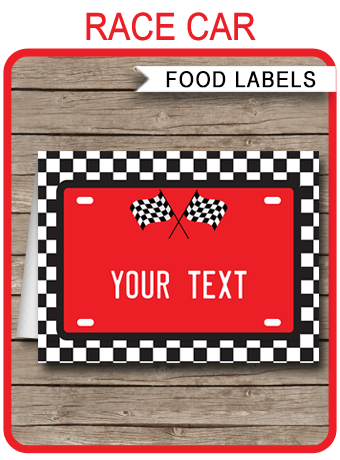 Unzip the file and print as many times as you like at your local copy shop on white paper. Often the cheapest way to print is as a color Engineering print.